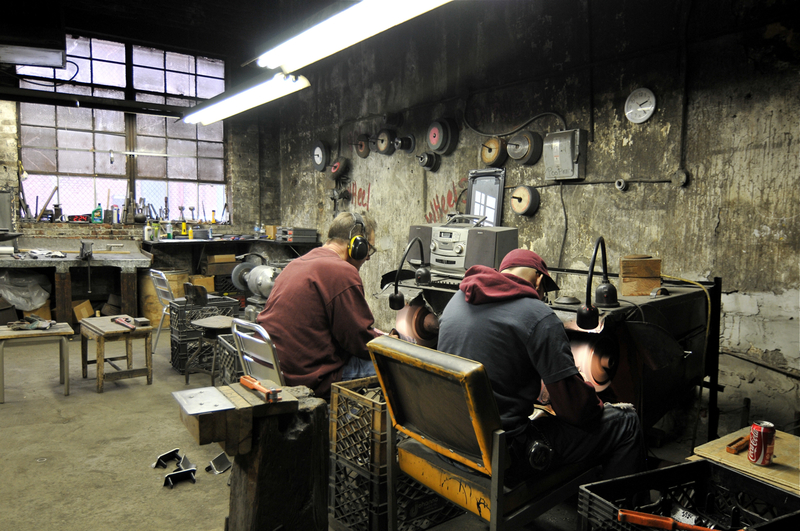 Historical Background: The John Stortz & Son machine shop at 210 Vine St. was founded in 1853, and the fifth generation of the Stortz family is still making hand tools in the same Old City location. 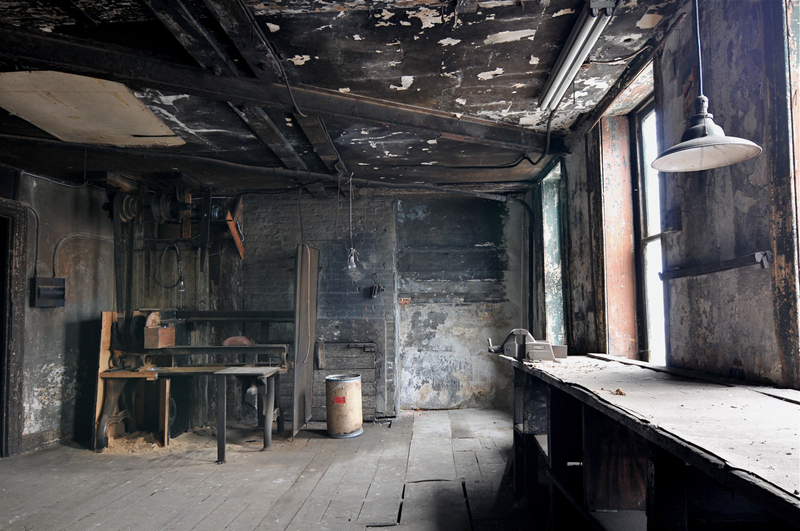 The company is typical of the small, specialized manufacturing that turned Philadelphia into the “Workshop of the World” beginning in the 19th century. 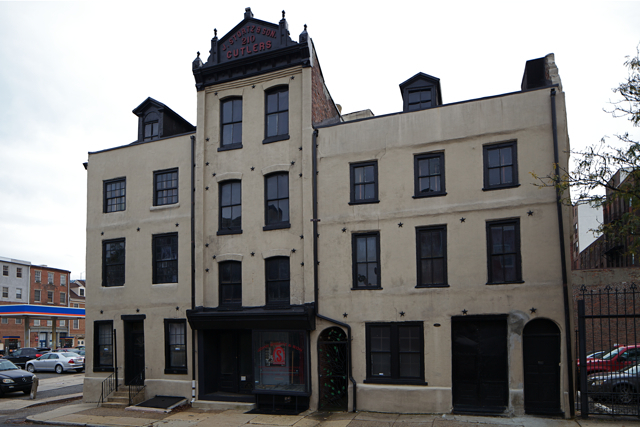 Stortz & Son dates back to the era before large factories, when Philadelphia’s industrial activity was concentrated near the Delaware River, in Old City and adjacent Northern Liberties and Fishtown. The company’s founder, John Stortz, was born in Tuttlingen, Germany, a town known for making surgical instruments. His family had practiced this trade for generations, and Stortz worked for several years as a journeyman in shops in Germany, Switzerland and Italy. In 1847, dissatisfied with conditions in Germany, he decided to emigrate to the United States. 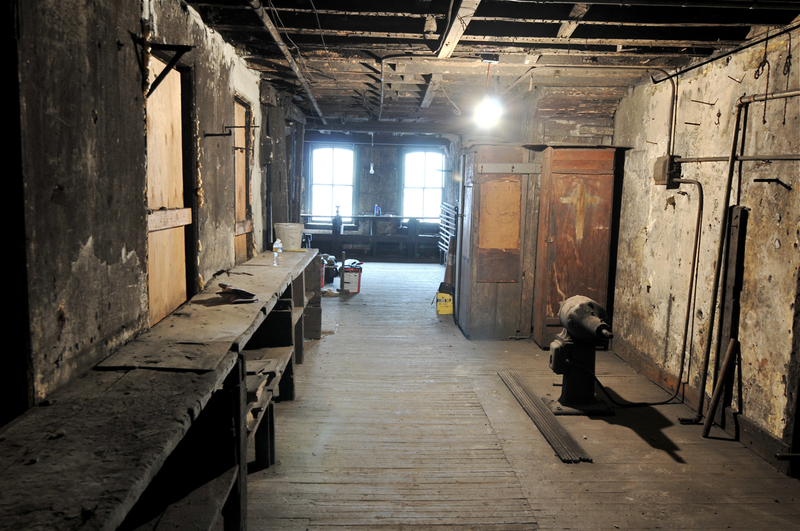 Six years after his arrival in Philadelphia, he purchased an existing cutlery and tool manufacturing business at 210 Vine Street. A brief survey of period Stortz catalogs reveals tools and whole industries that have flourished, declined and disappeared. Before the advent of refrigeration, for example, Stortz furnished full lines of ice handling tools such as ice axes, tongs and shavers. 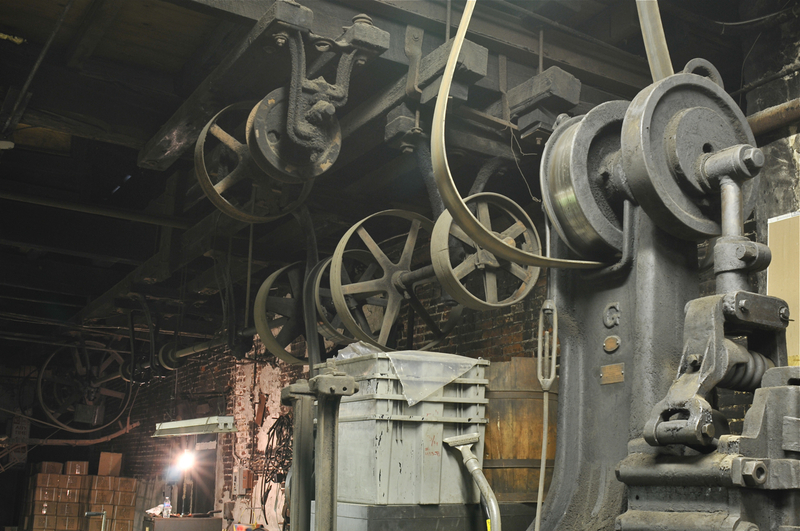 At one time, Stortz furnished tens of thousands of loom shears to the textile industry, paving hammers for installing cobblestones and a host of other tool groups now made obsolete by technology or economics. 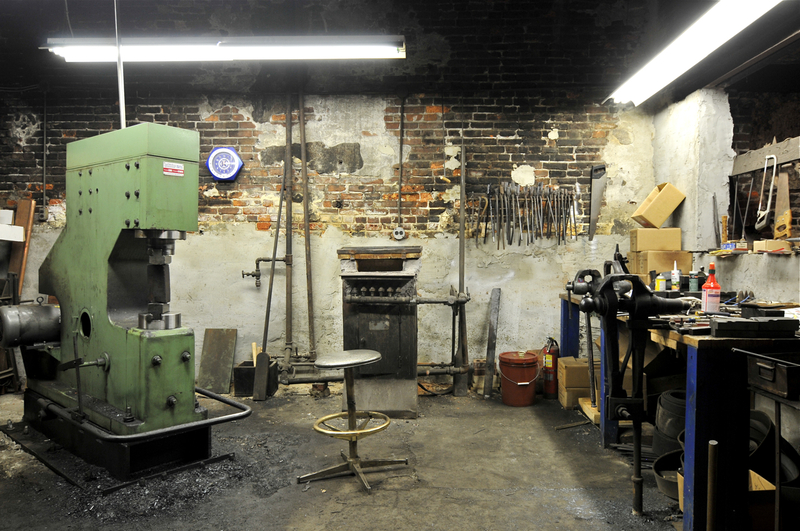 Today, the company specializes in roofing, masonry, gardening and cooperage (barrel-making) hand tools. 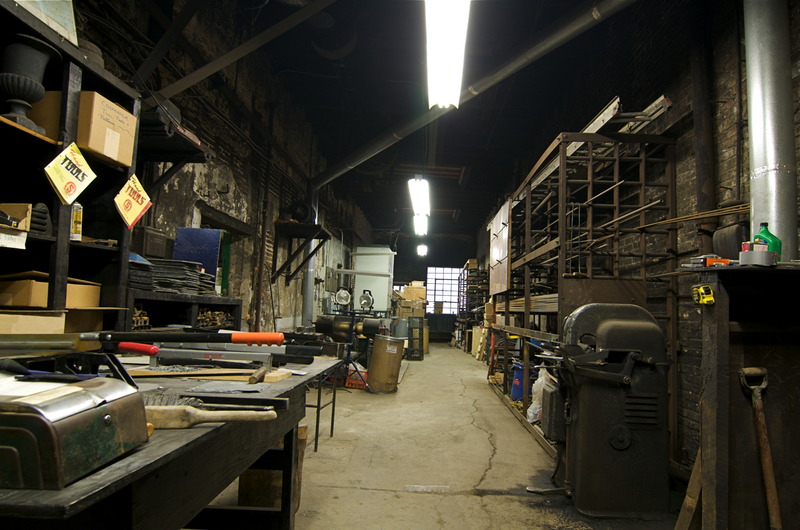 John Stortz & Son is a working machine shop, however manufacturing activity is limited to the first floor of the building. 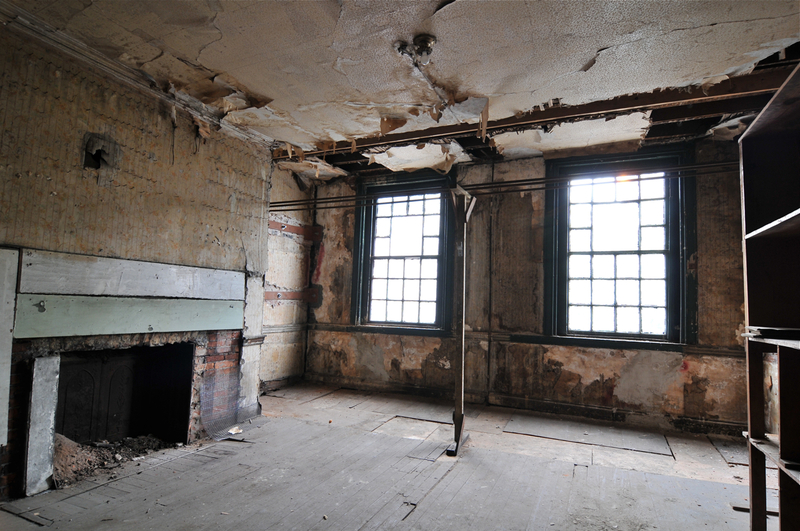 The second and third floors are vacant and contain a number of small to medium size rooms that might be used for installations though some areas require improvements to make them safe for visitors. The limited size of the rooms may make accommodating performance-based works a challenge.